Introducing the newest addition to our vast collection of modern coffee tables, this beautiful Talladega Glass Coffee Table. 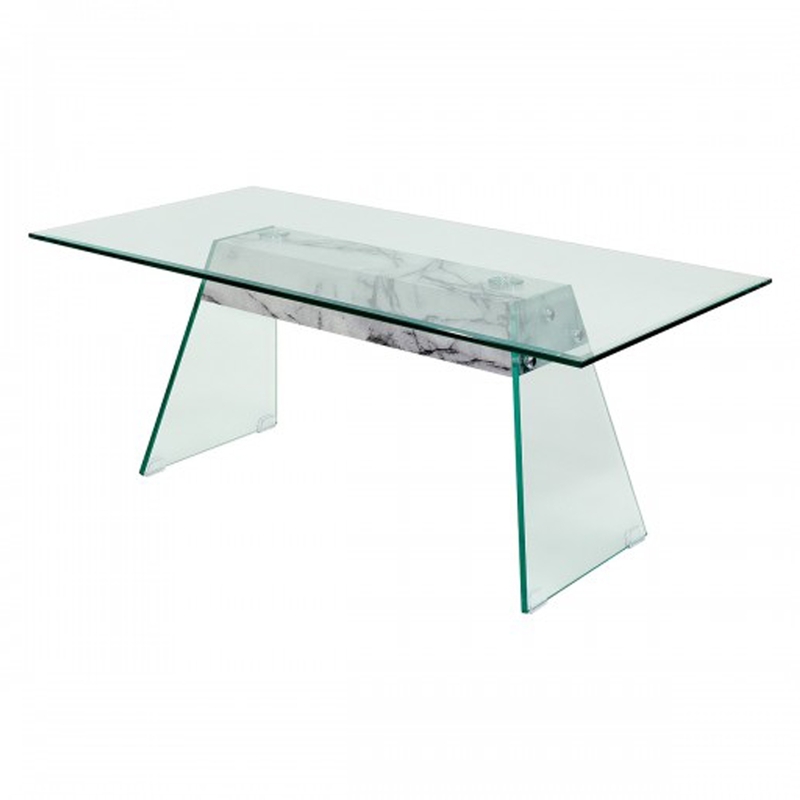 Complete with a clear tempered bevelled glass table top this coffee table also features a glass frame with a marble effect wooden support. Hand crafted to the highest quality it's ensured to last a lifetime.